Dating back to the 1890s, this iconic grade II listed building is set to undergo a full refurbishment in order to restore it to its previous Victorian grandeur. The refurbishment will include a full scale upgrade to the guest bedrooms and executive suites, wining and dining areas as well as creating a new courtyard/event space by forming a connection between two of the existing buildings. 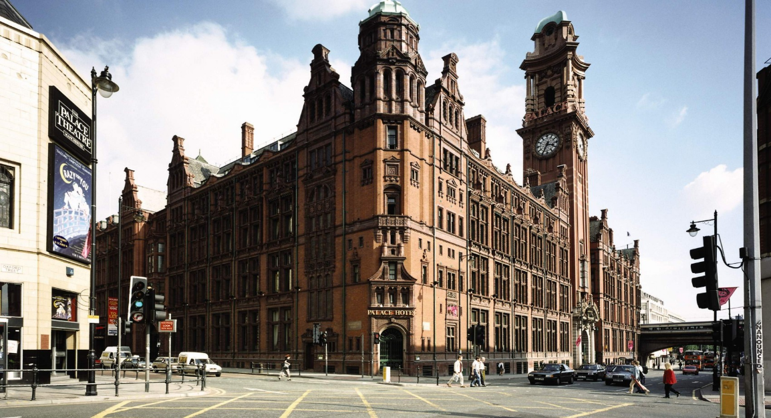 Fellows Construction Consultants provided pre-contract cost management services for Shaylor Group on the refurbishment of this landmark, historic hotel in Manchester city centre. In providing this cost management advice, Fellows were able to draw on their past experience and expertise working on refurbishments, to be able to best advise Shaylor Group of the key risk items and potential value management savings, helping to ensure that maximum value was achieved from the project budget. In so doing, Fellows had to be conscious of the potential impact associated with undertaking construction works within a live environment, still in use and under occupation, whilst also demonstrating an understanding of some of the key considerations required when cost planning an existing building.